Welcome to the Home Page of the Japan Consortium for Sociological Societies(JCSS). JCSS’s Purpose is to promote sociological and social welfare research in Japan, in particular by encouraging cooperation between academic associations. Currently more than 30 leading associations in Japan are members of the Consortium. JCSS organizes yearly symposiums on sociological issues. 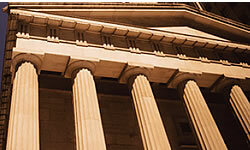 Members are open to academic associations in Japan. 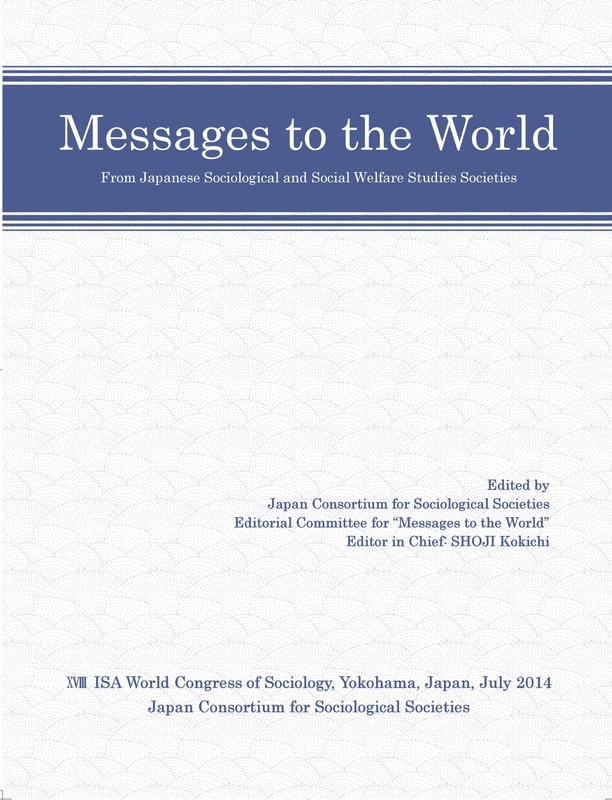 The Consortium is happy to give "Messages to the World"on the occasion of XVIII ISA Congress of Sociology. Copyright(c) 2014 JCSS, All rights reserved.